Mangalam Road Corner, Karuvampalayam, Tirupur. 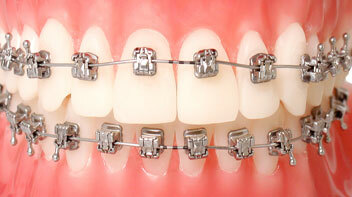 These are the normal traditional braces that use elastic modules to tie the wires on to the brackets. The modules come in a variety of colours and can be changed at every appointment. Unlike traditional braces systems that use elastics to "bind" the wire on to the braces, tieless braces can move freely along the wire. This has been shown to result in faster treatment and less pain. "Clear" braces serve as a cosmetic alternative to traditional metal braces by blending in more with the natural colour of the teeth or having less conspicious or hidden appearance. Treatment with invisible Braces consists of a series of removable clear aligners that are changed every two weeks. 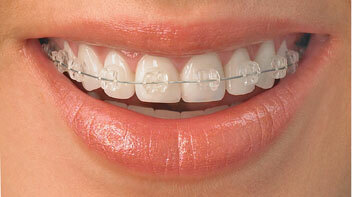 As the aligners changed, the teeth are moved a little at a time, until they are straightened. 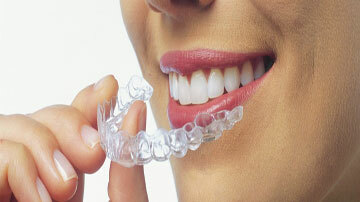 The Aligners can be removed during meals and for tooth brushing. Dr. Teeth Dentistry is a state-of-the-art Dental Centre situated in the heart of the City of Tirupur.